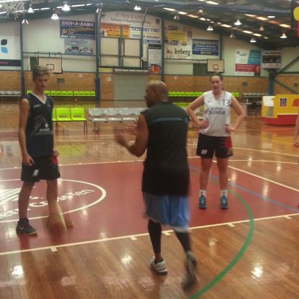 and are run by the local Coffs Harbour Basketball Association. 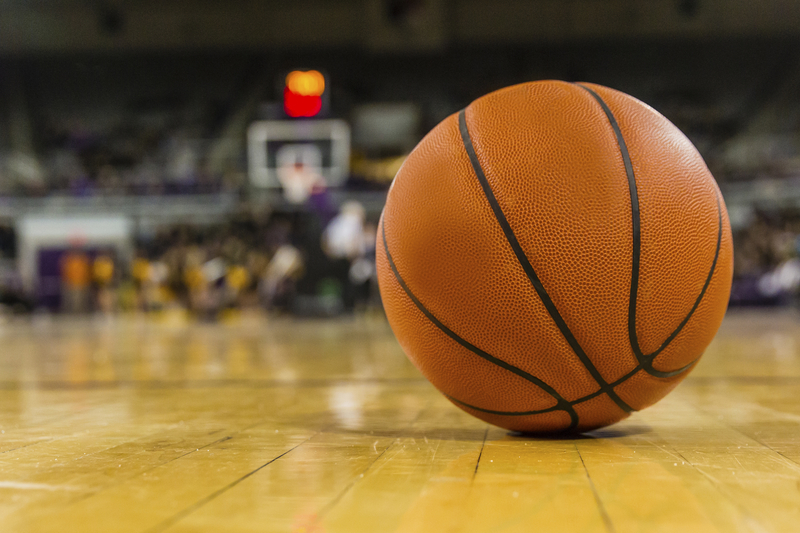 High school basketball is played Fridays from 4.30pm to 9pm and has two divisions for boys and girls, year 7/8 and 9/10. 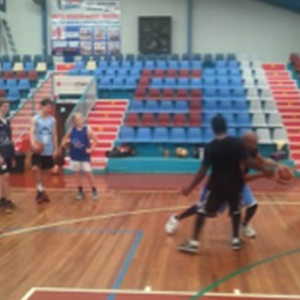 Primary school basketball is played on Saturday mornings from 9am to 2pm with all ages catered for. There is also a fun ball competition for beginners every Saturday from 10:30am to 12pm. These competitions run with the school term and are played in 2 competitions. February – June and July – December. The senior competition is played Wednesdays from 6pm to 10pm, and has 4 grades to accommodate all levels. The Suns are the true representatives of the Coffs Coast and have achieved an enviable record of success both on and off the court for more than 40 years. The Coffs Harbour Representative Teams play in the NSW State League, Country premiere League and Northern Junior League. They have teams in all age groups from under 12 to seniors. 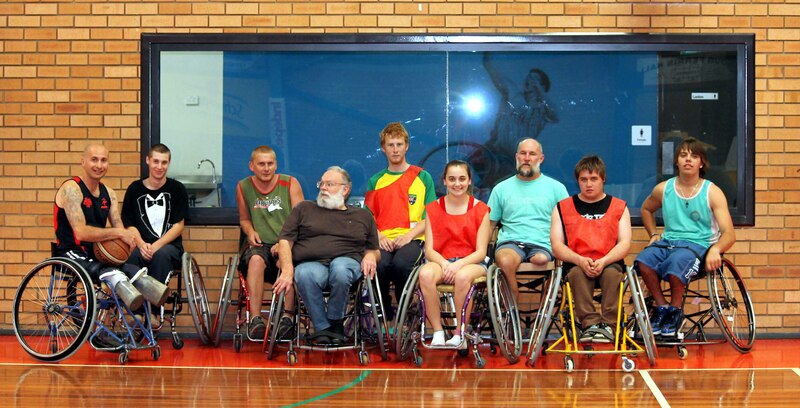 The Wheelies wheelchair basketball group meet every Friday from 2-4pm. The group ranges from 6-20 people and the age ranges from High School kids to the elderly. The wheelies welcome all participants and do a great job of promoting and encouraging participation in sports in the Community.